Long time member of the national triathlon team Nicole Leder is on the top of the European triathletes. 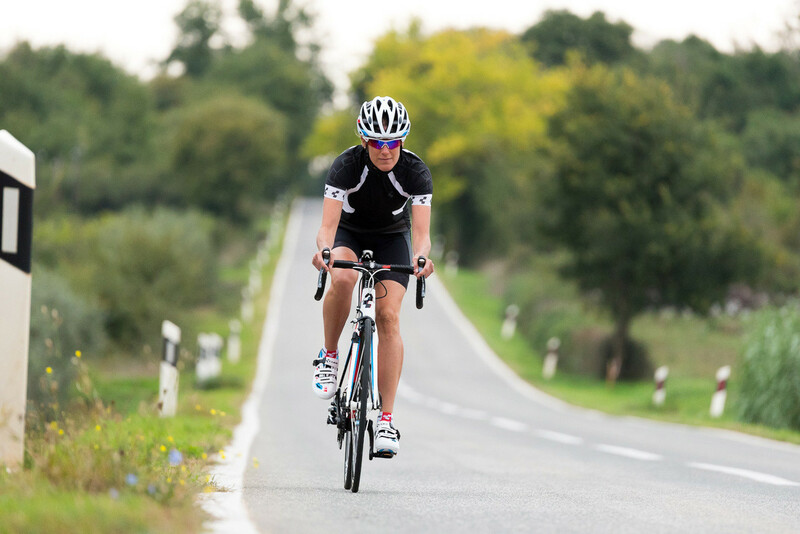 Nicole Leder has been at the top of the European triathlon scene since the 1990s: She has won both national and international titles and has long been part of the national triathlon team. It was in 2000 that this power athlete discovered her taste for the big triathlons. At this point she’s accustomed to winning, with six Iron Man titles and a range of other long-distance race wins under her belt. But what competitors fear most is her running: a 2:52 marathon in an Iron Man is simply world class! 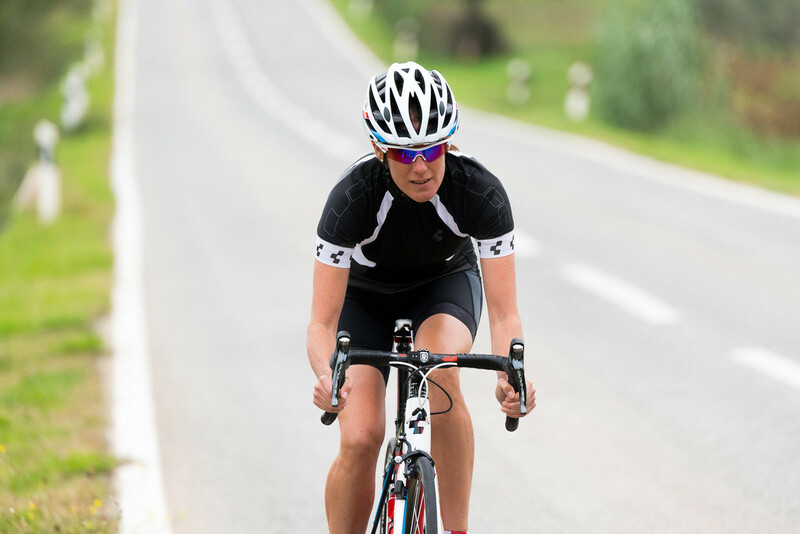 While many athletes prefer to keep it safe on the bike, Nicole Leder likes to attack the final sections of the race, the result often being a secure place on the podium.